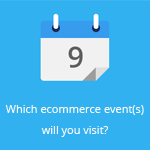 July 31, 2014 by Ecommerce News. About Cross-channel, Offline store, Online store with tags The United Kingdom. 4474 views. 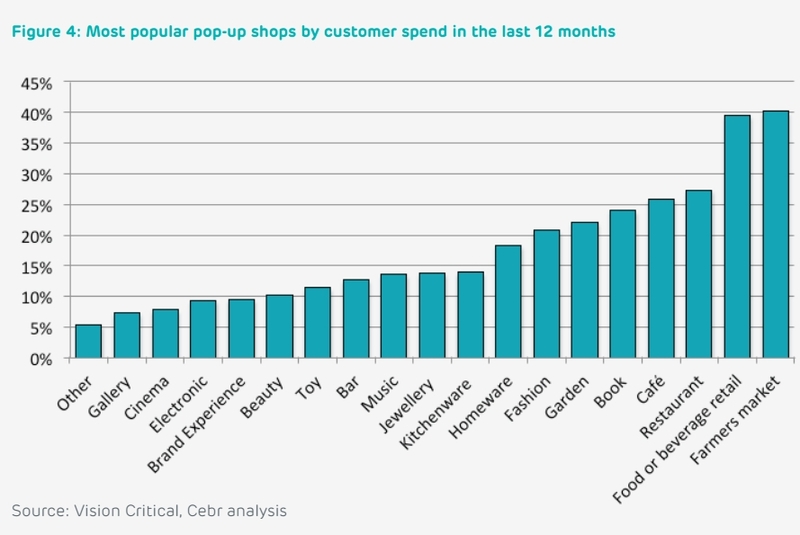 Pop-up stores are very popular in the United Kingdom, as about 23,400 people work in nearly 10,000 pop-up shops across the country. Together, this group of retailers contribute 2,6 billion euros to the British economy each year, which is equivalent to 0,6% of total UK retail turnover. And the industry could grow even faster, if there weren’t that much barriers. 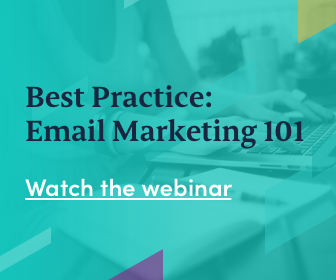 This is the conclusion of research conducted by the Centre for Economics and Business Research (CEBR) and digital communications company EE. It’s expected the pop-up retail industry will grow by 8,4% in the next twelve months, meaning this industry will grow 2,5 times as fast as the traditional retail market in the UK. The main reasons given for visiting a pop-up store is the ability to buy unique goods while supporting local businesses. 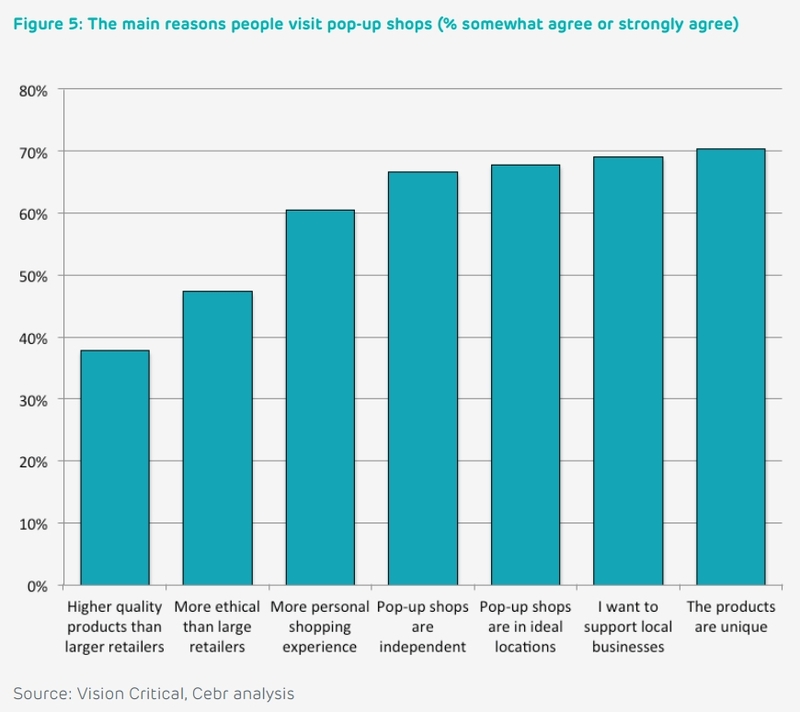 Of those who have ever visited such a store, two-thirds agree that being in an ideal location is the reason they visit the pop-up store. To celebrate the fact the modern pop-up store industry exists for fifteen years now, EE has partnered with marketplace for pop-up space, Apper Here, the British Retail Consortium and a range of pop-up entrepreneurs to launch the Pop-Up UK campaign. Its most important goal is to help 3,000 entrepreneurs set up pop-up shops over the next three years.